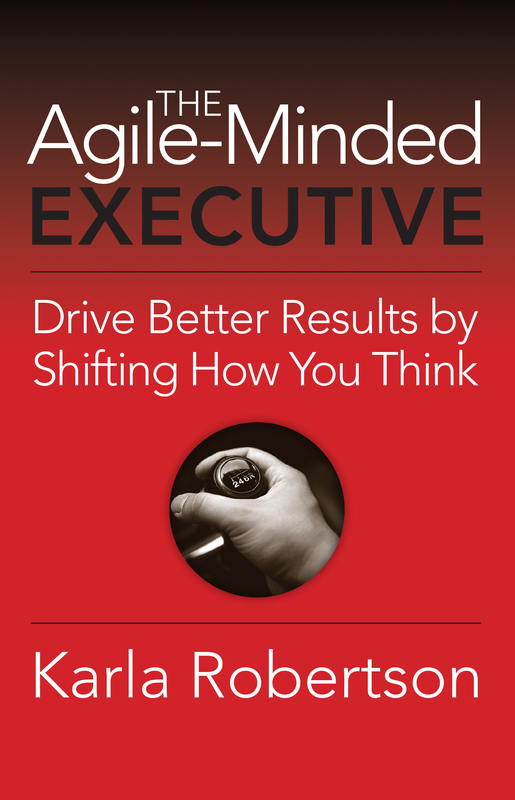 The Agile-Minded Executive shows that becoming a better thinker lies in the mindful internal shifts we make to synthesize what our emotions and logic—our whole brain—provide us. The complex challenges agile-thinking executives face in this volatile world require them to adapt their minds to the shifting landscape, develop a more nimble approach to assessing the situation, and rapidly craft solutions. This book points executives in the right direction to do so. Karla Robertson started her own company, Shifting Gears Business Coaching & Consulting, in 1999 after twenty plus years in the corporate arena. She hosted her own Internet-based talk show, The Exceleration Zone in 2004 and has been quoted in The New York Times, MSNBC Online, and other Internet and national print publications. 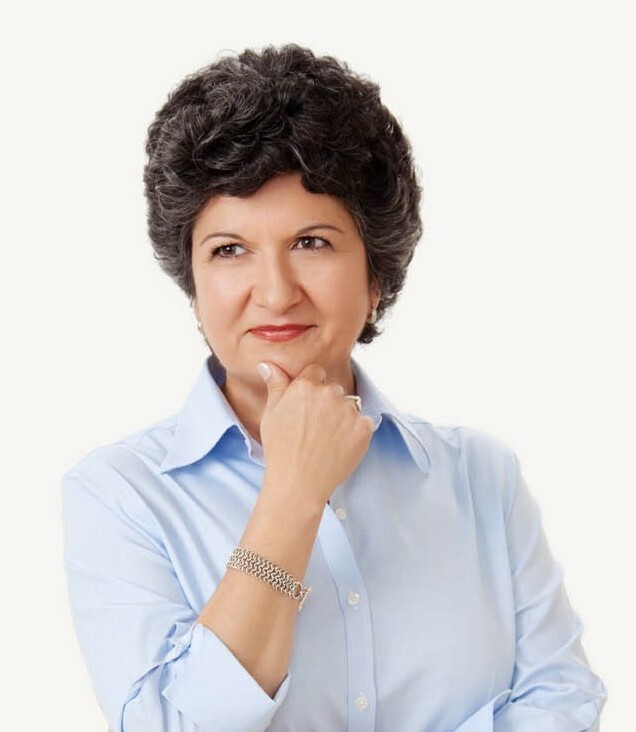 Karla is also a powerful speaker, igniting the minds of her audiences to challenge their thinking to rise above circumstances and achieve their goals.